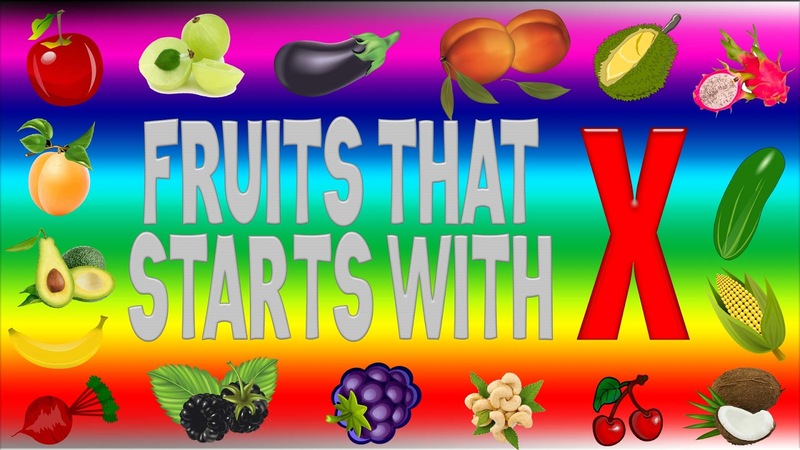 Fruits That Start With X - Below is the list of fruits with names starting from X letter with they pictures and short explanations about each fruit. 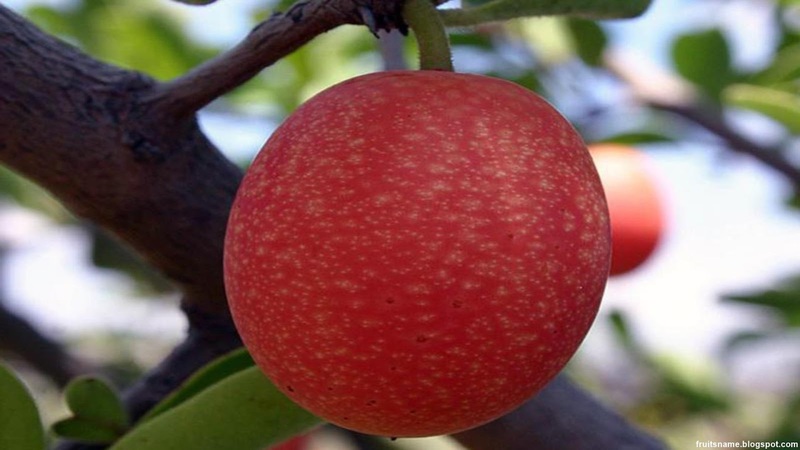 Not like another fruits list in this blog, we don't have much fruits that start with letter X, until now we just found 3 fruits with name starting from letter X. When we have another fruits that start with X, we will add to this list. Xigua fruit tree scientific name is Citrullus lanatus var. lanatus. Xigua is tropical and subtropical fruit from China. 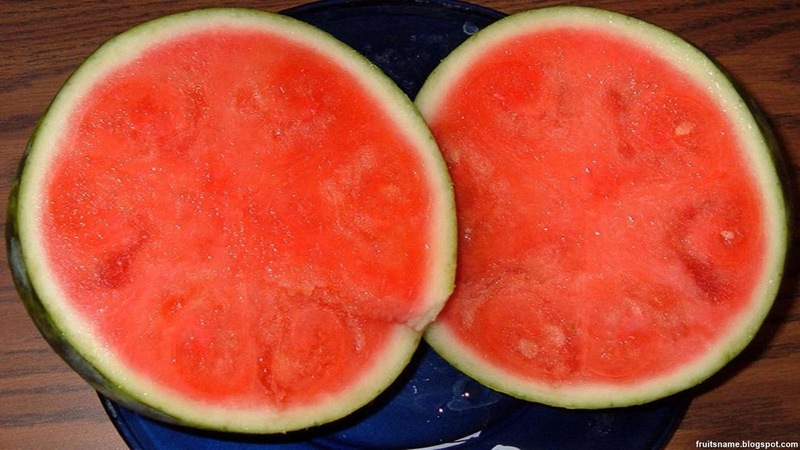 This fruit are similar with watermelon, the difference is xigua have less seed than common watermelon. Xigua fruit is smaller than common watermelon and they skin was not green but black. Like other watermelon, xigua also contains much water and sweet, this makes xigua be a nice addition to cold summer soups and refreshing drinks. Ximenia caffra fruit tree scientific name is Ximenia Caffra. Ximenia caffra is tropical fruit tree native to South East Africa like Uganda, Malawi, Kenya, South Africa, Mozambique, Tanzania, Zimbabwe and Zambia. In that regions, ximenia caffra fruit tree live in grasslands, rocky outcrops, woodlands and termite mounds. Ximenia caffra tree can grow up to 6 meters and they branch are covered with flattened hairs and armed with spines on the bases. Ximenia caffra fruit start with green and when ripen the fruit colors change to orange or red and have juicy pulp with high amount of tannins. Ximenia caffra fruit can be eaten raw but also can be used for dessert, jam and jellies. Another name for Ximenia caffra are : mtundakula, umThunduluka, mpingi, amatu nduluka and suurpruim. 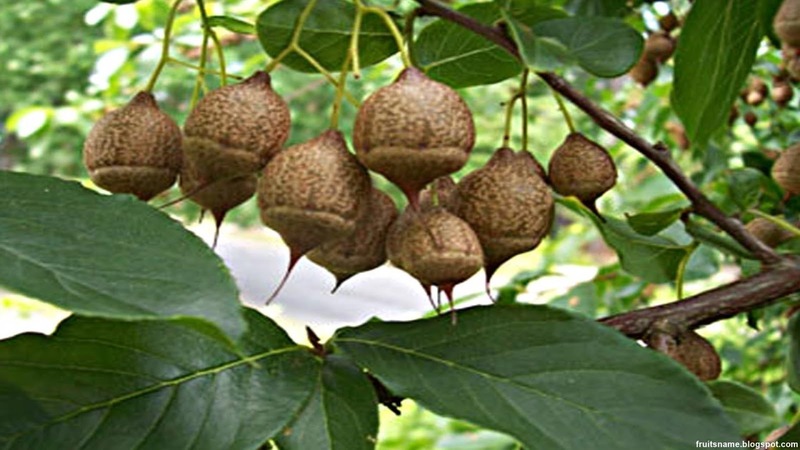 Xylocarpus granatum fruit tree is a species of mangrove in the mahogany family that can be found in Pacific Islands, Asia and Africa. Xylocarpus also known with name cedar mangrove and cannonball mangrove.